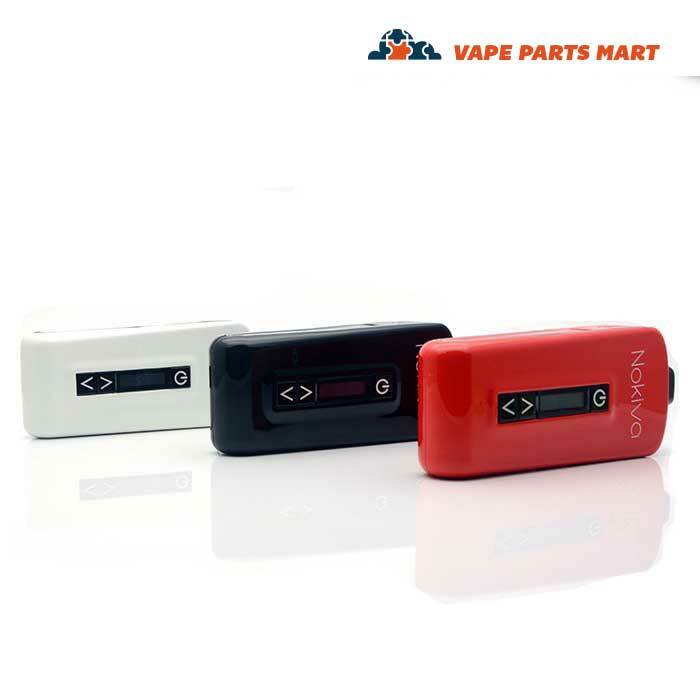 The Nokiva boasts a 20 second warm up time and has an OLED display screen which makes it easy to precisely adjust your vaping temperature. 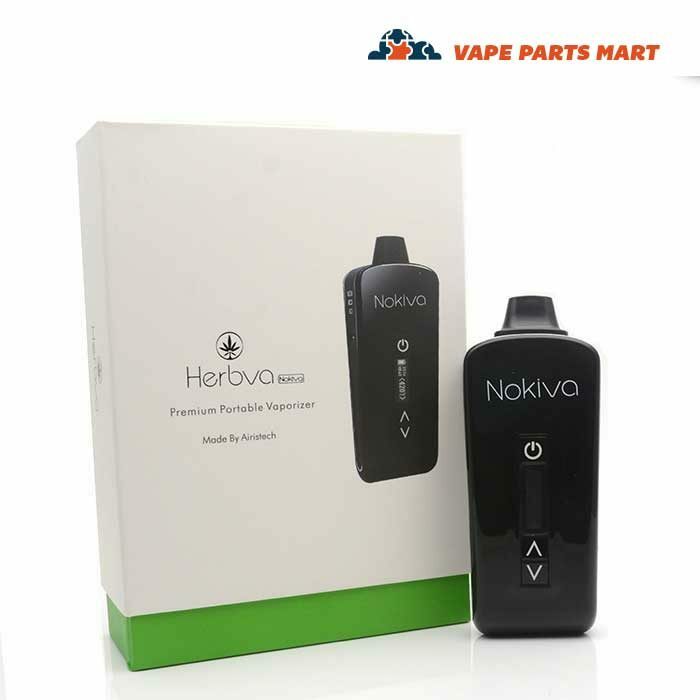 The Nokiva dry herb vaporizer includes two different Nokiva mouthpieces and has a 2200mAh internal battery. 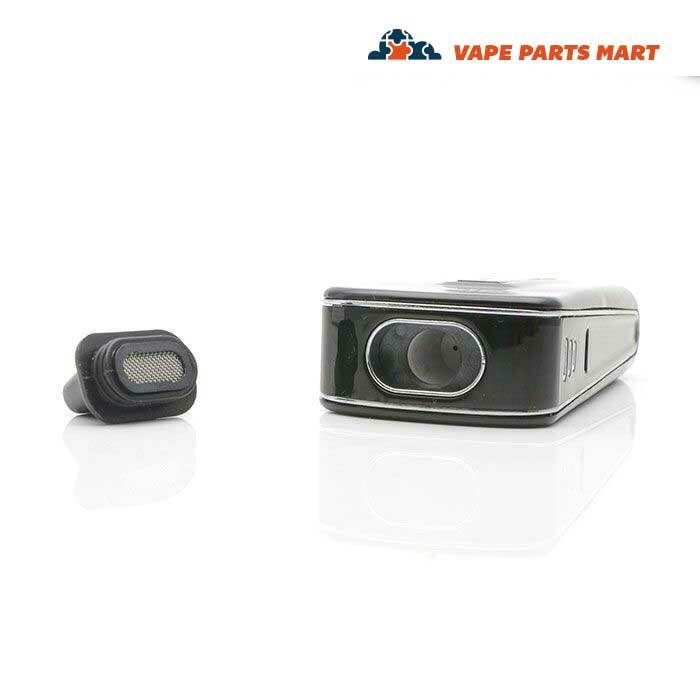 The Nokiva vaporizer is one of the newer vapes that Airistech has released. 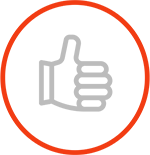 Airistech is known for their high quality products and this is no exception. This is a non-combustible dry herb vape. 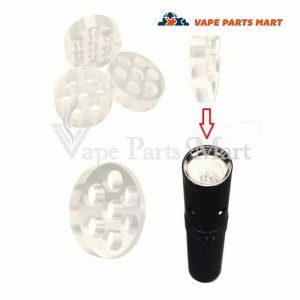 It will allow you to vaporize your herb without burning it and releasing all of those nasty carcinogens that are associated with the burning of plant matter. 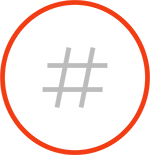 What’s in the Nokiva Vaporizer Box? When you receive your new Nokiva Vape you will find it nicely packaged. 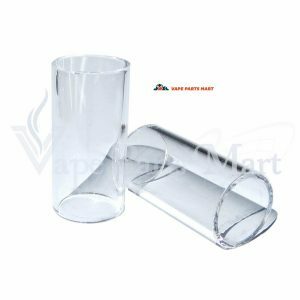 Included in the package you will find several accessories and tools. The standards include a usb to micro usb charging cord, the Novika vaporizer, and the user manual. Tool wise they include both a cleaning brush and a dab tool. Probably the coolest thing that comes in the Nokiva box is 2 interchangeable mouthpieces. 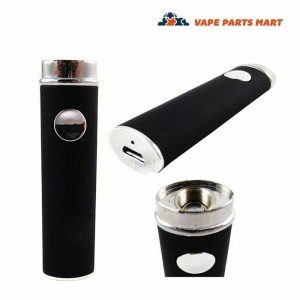 They include one long tube style mouthpiece and one flat traditional vape mouthpiece. 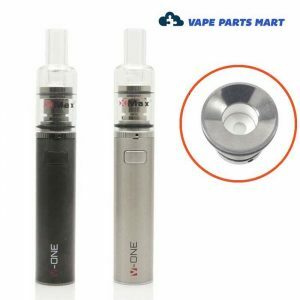 These can be swapped out to help the user choose the best vaping experience for themselves. 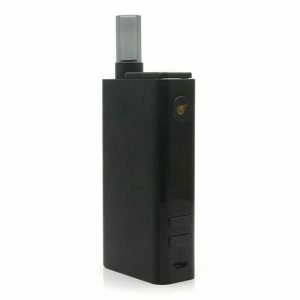 The Nokiva vaporizer has an internal battery. This battery is not user-changeable. The specs for the battery are: 2200mAh. 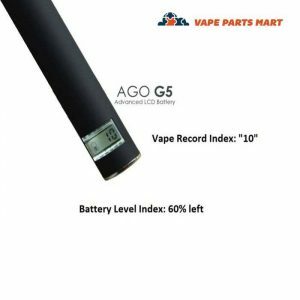 Typically a user can expect to be able to get several vape sessions on one charge. 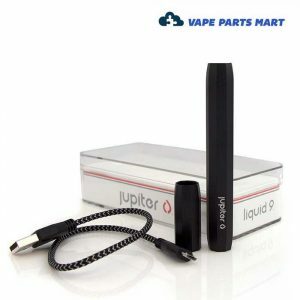 The amount of times you can use it before needing to recharge will vary depending on how you use the vape. 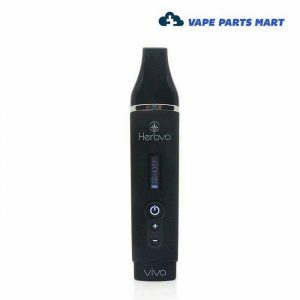 This portable dry herb vape uses a convection style heating chamber to safely warm the herbs to the correct temperature to facilitate the release of the active ingredient in your herb. 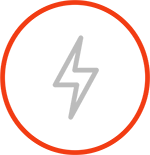 You will want to experiment with a few different temperature settings until you find the temp that is just right for you. Typically the mid to high 300’s are ideal but each user will have their own preference. 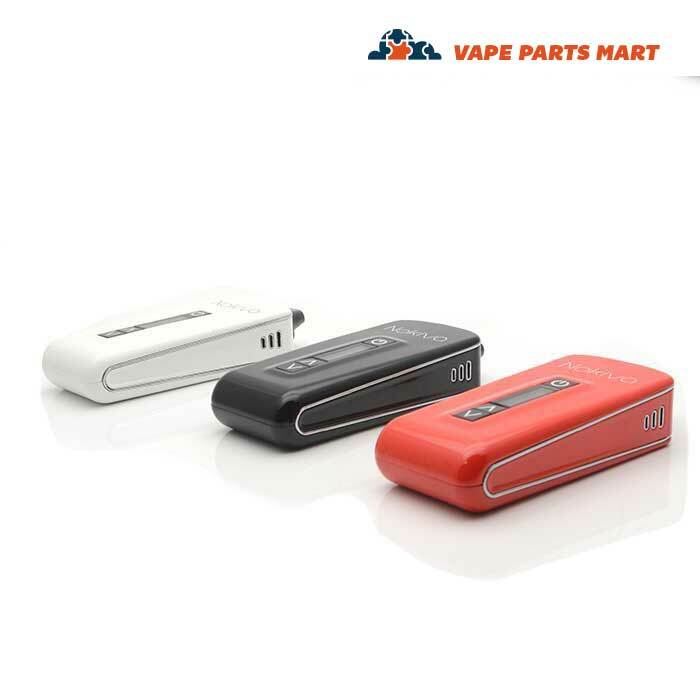 One of the main features that Airistech touts about the Nokiva vaporizer is it’s fast heat up time. You can typically heat up the chamber in about 25 seconds, give or take 1 or 2. This is a really nice feature if you are on the go or trying to be discrete. 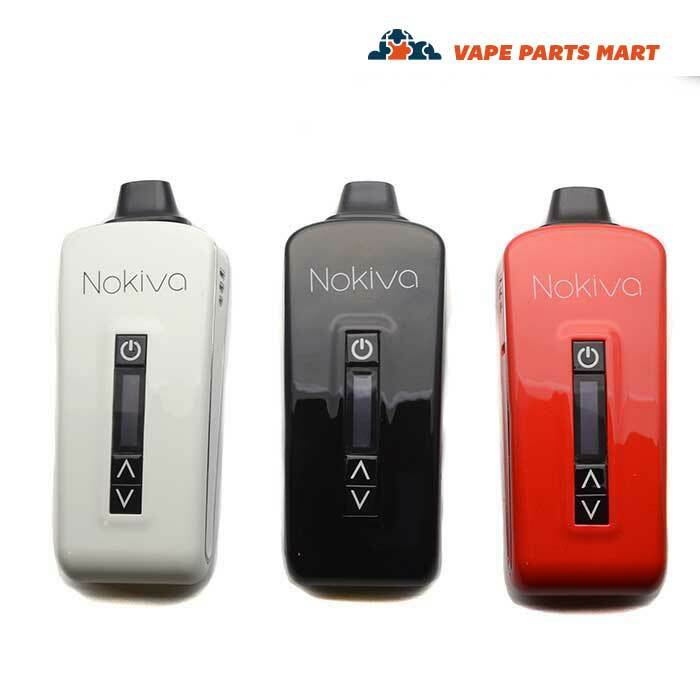 The days of waiting minutes for your portable dry herb vaporizer to heat up are long gone thanks to the Nokiva. 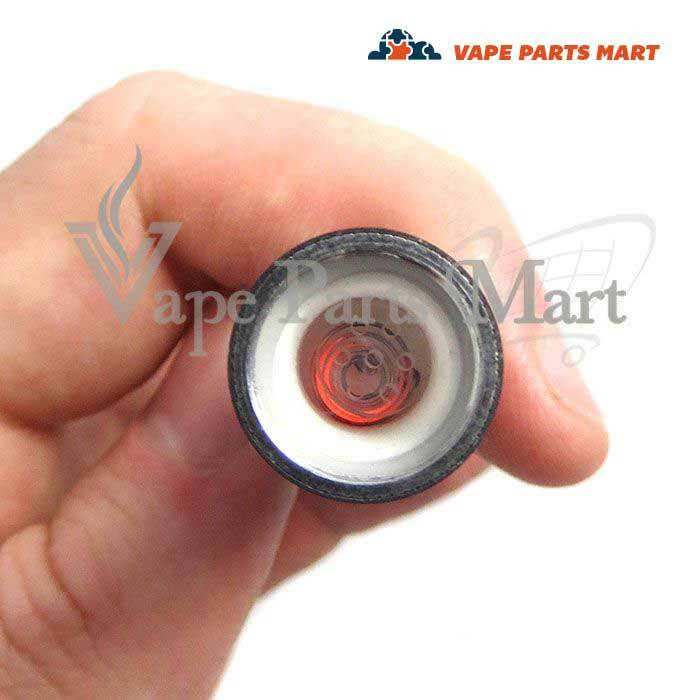 The one thing that we have found is that the chamber and mouthpiece area do tend to heat up so you want to exercise caution when you use it for extended periods of time. 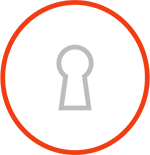 It is fairly simple to operate the Nokiva. First things first, we highly recommend that you use a grinder to grind your herb nice and fine. We really want all the particles to be equally sized. 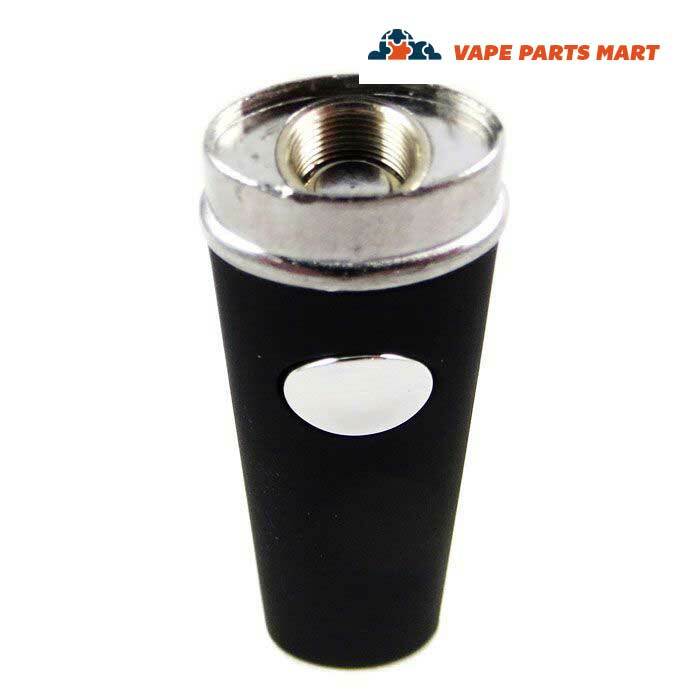 After grinding the herb, pop off the mouthpiece and fill the chamber with the herb. 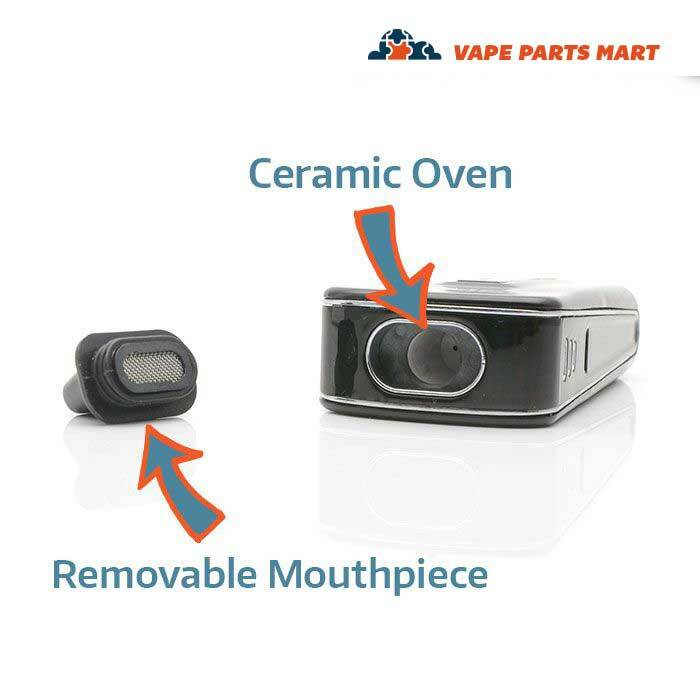 Replace the mouthpiece and turn the vape on. 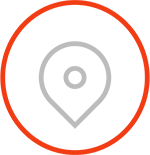 Hint: to turn the Nokiva vaporizer on simply press the power button 5 times in a row rapidly. 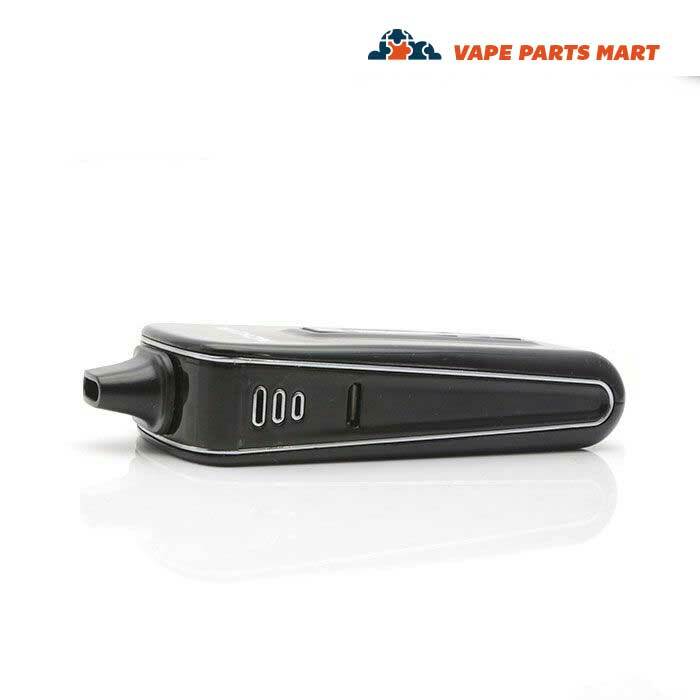 Once the vape is turned on you can adjust the heating temperature by using the up and down arrow buttons. Use the digital display screen to fine tune the temp and check the battery level. 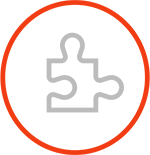 In our experience, the Nokvia works best when it is fully charged. 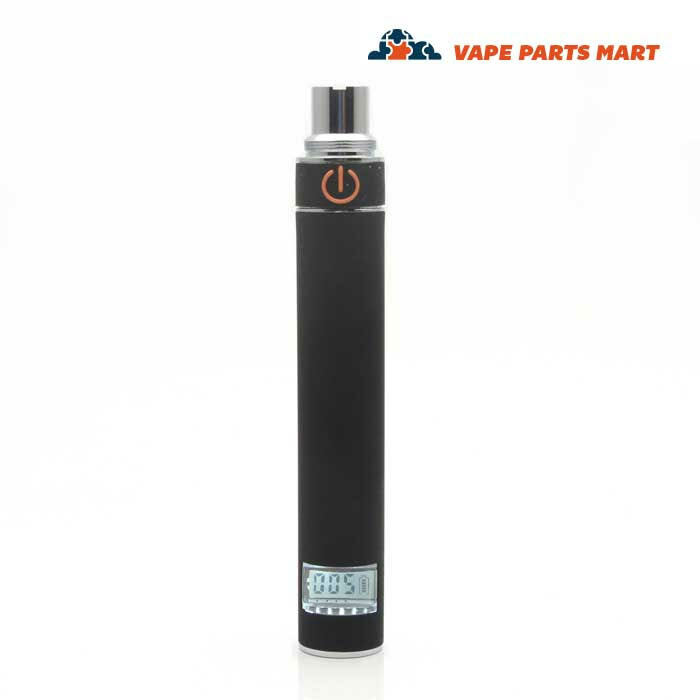 Luckily, if your battery is low on charge you can always plug it in to get extra power because it is a pass-through vape. 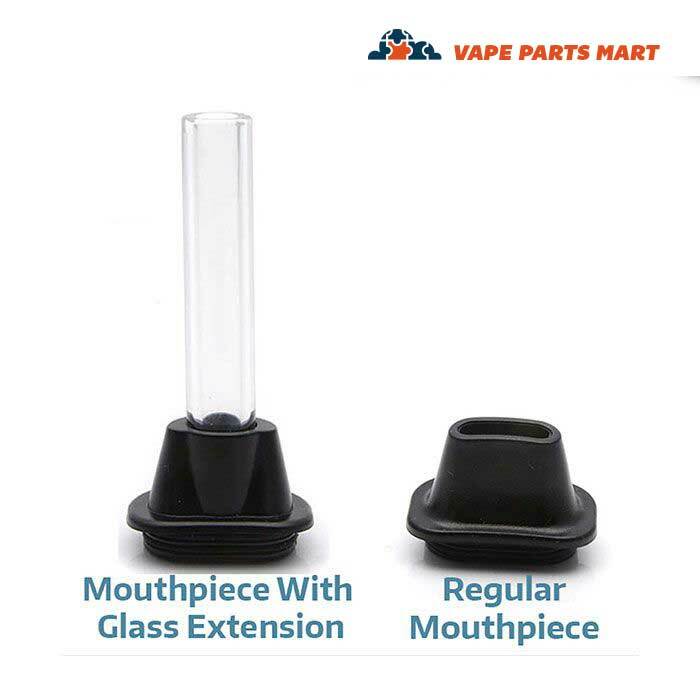 We here at Vape Parts Mart strive to make sure that our customers have access to only the finest vaporizers, parts and accessories. For the Nokiva we sell replacement mouthpieces for less than $5!! I experienced the same problem with both of my mouthpieces. Otherwise I really like the product. I have since learned that you have to allow it to cool before removing the mouthpiece. That is supposed to minimized the chance of breakage. Luckily, VPM sells replacement mouthpieces. This is a nice unit except for the mouthpieces breaking. At first I was excited because it was the size of a CC. However, Ive noticed their is NOT enough draw when inhaling. I've cleaned it, changed temps, and it made no difference. I would like a refund as this unit seems to be defective. 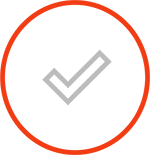 I have been using the Nokiva for a couple of months and I really like it but with one exception. I'm not a big fan of the mouthpiece design. I have had to replace the mouthpiece already and it seems like that is a common issue. Luckily the replacement mouthpiece is pretty cheap. I just got my new Nokiva in the mail today. It came charged out of the box and I was able to use it immediately. It had no problem baking my herb.